It has come down to this. The season weighs in the balance of being able to earn qualifying position to advance to the next round. 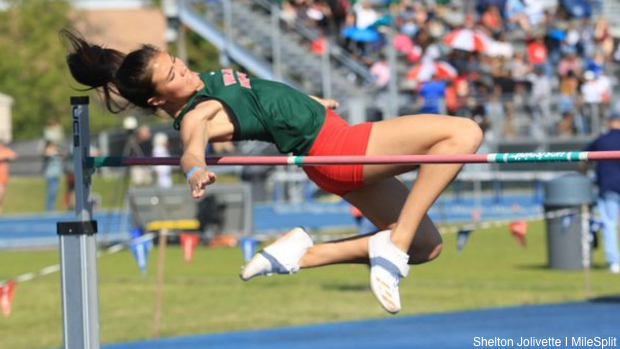 Last week, part of the state had their district qualifying meets and we saw the competition produce some of the top times, distances, and heights of the year. Check out the top performances from last week.